Rich Tackenberg (@richtack) and Mike Bloom (@AMikeBloomType) talk about the May 20 season finale of Saturday Night Live, hosted by Dwayne “The Rock” Johnson. 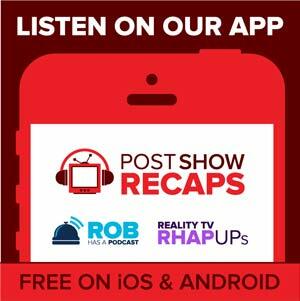 They also give their thoughts on season 42 overall, including cast MVPs and sketch/episodes of the year, eulogies on newly-departed cast members, and what season 43 may have to offer. Thank you all for listening throughout coverage of season 42. 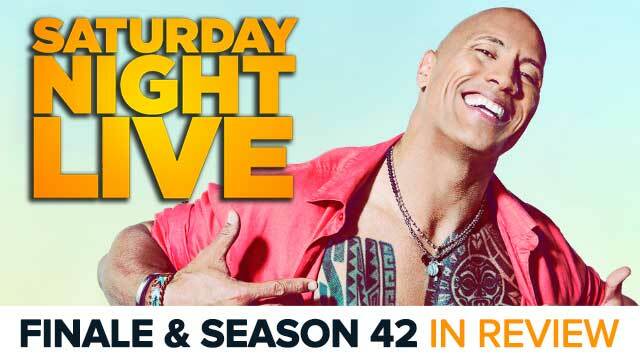 Rich and Mike are excited to return after the summer for Saturday Night Live’s 43rd season!